J. MURPH BARS ARE NOW AVAILABLE IN 7/8. 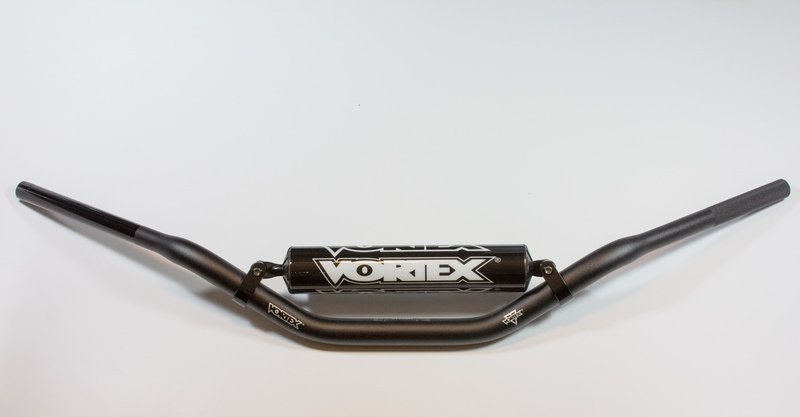 DRP has expanded inventory of Vortex Handlebars. 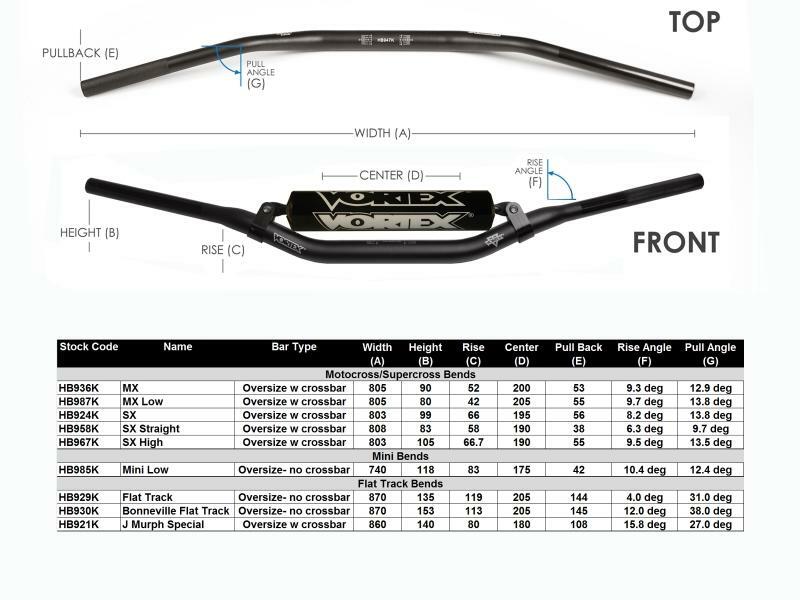 We now stock both 7/8 & 1 1/8 bars in many of the MX & Flat Track bends we have found to best suit our customers. Each set comes with a Cross Bar and Pad. 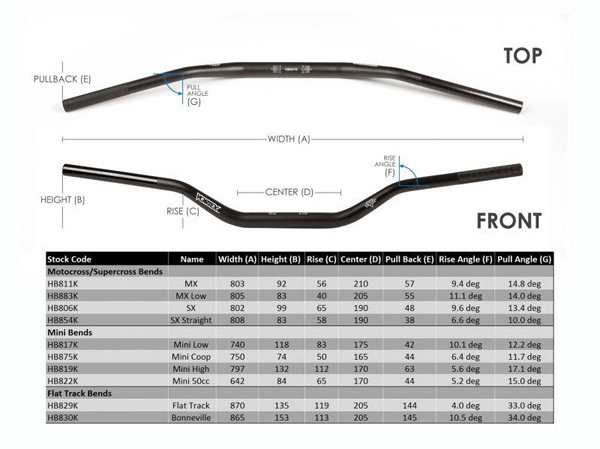 If you don’t want to use a Cross Bar we suggest using the 1 1/8 bars. 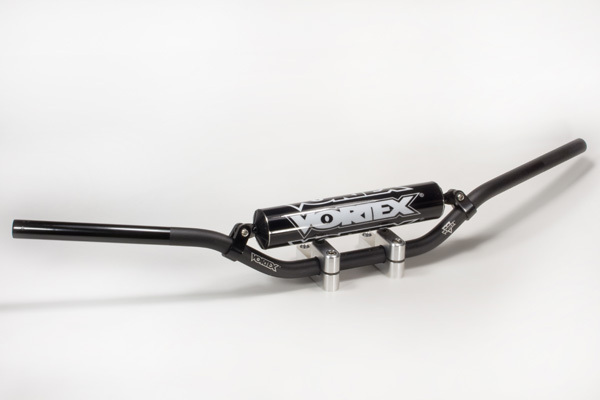 If you don’t see the model of bars you like, let us know and we can get them for you and maybe add it to our inventory. We do have 1 1/8 bar mounts for stock OEM clamps to accommodate those who have 7/8 bars and want to upsize to the 1 1/8 bars. They will soon be added below. They are 90.00 for the complete mounting kit with solid mount cones.